Srimonto is a seasoned Energy & Infrastructure industry professional with over 18 years of experience in multiple sectors including conventional/unconventional oil & gas, LNG, power, renewables, petrochemicals, infrastructure and associated technology applications. Srimonto has extensive experience in executive & business management, operations and business development in positions of growing responsibility with top global corporations – Chevron, Jacobs, Reliance and CES. His business and projects experience is spread across the globe including in USA, India, West Africa, North Sea, Oman, Thailand & Japan. Srimonto received his B.E. (Mechanical) from MIT, Mangalore University where he was University Rank Holder, MBA from Smith School of Business, University of Maryland, College Park, USA and an Executive Leadership course from the Thunderbird School of Global Management, Arizona, USA. Mr. Ghosh is an internationally recognized eminent project design/development/delivery expert in the field of infrastructure, energy and environmental engineering. He has over 55 years of executive, business management and technical experience. 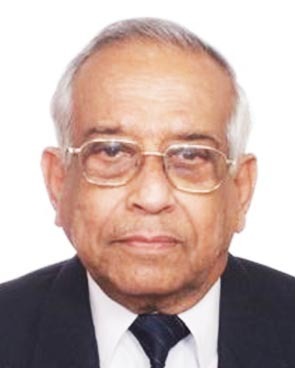 Mr. Ghosh is the Co-Founder, Former Chairman, Managing Director of CES (India) Pvt. Ltd.; one of the largest and most diverse provider of design, engineering, consultancy and project management services in the infrastructure sector in India. Its operation spread across India, Middle East, South East Asia and East Africa. CES merged with Jacobs Engineering Group, one of the world’s largest Engineering Company, in 2011. 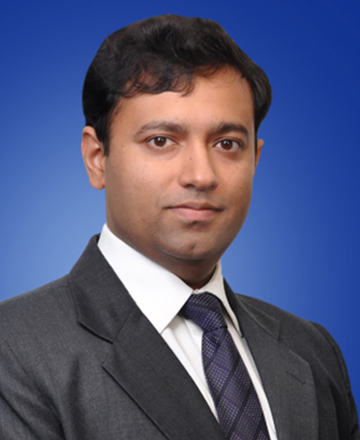 Mr. Ghosh has extensive operating experience in India, Middle East, East Africa and South East Asia. He has been executive committee member over a span of 30 years of various major international industry institutions/organizations like NACE, CEAI, PIANC, FIDIC, CII, IStructE etal. Mr. Ghosh received his B.E. from Bengal Engineering College, Calcutta (Kolkata) University where he was recipient of the prestigious gold medal award as university topper. He did his Post Graduation from Imperial College of Science & Technology, London, UK. 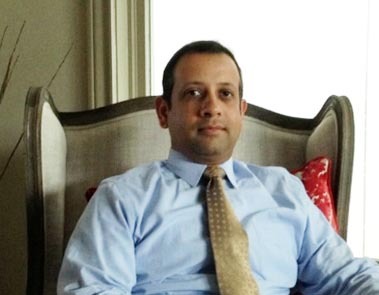 Vikram is spearheading the renewable energy vertical of SMG Ventures. With over a decade of experience in the Indian power sector while working with KPMG, Ernst & Young and CRISIL Ltd., Vikram has a rich and holistic exposure to all facets of the sector including conventional and renewable generation, transmission, distribution and trading. Vikram has advised a varied set of the energy sector stakeholders including policy makers, state utilities, regulators, private developers, startup IPPs, private equity funds, international MNCs, banks and FIs. He has worked closely with large PE funds to assist them to successfully invest in Indian renewable energy IPPs, has advised international MNCs in formulating India energy sector entry strategy & roll-out plans and has advised them to successfully acquire controlling stake in operational power plants. Vikram holds a MBA (Power Management) degree from NPTI (Ministry of Power) and a B.E. (Mechanical) degree from Thapar University. Rohit has over 8 years of experience in solar PV systems, designing, fabrication, project execution, engineering and business development. He has experience in designing more than 100MW solar projects across the globe. An Alumnus of Swami Permanand College of Engineering & Technology, Rohit is a B.tech in Mechanical Engineering. Before joining SMG, Rohit has worked with Natron Energy and Cargo Gear Services.